Limited-IER? @Callawaygolf re-releases LE Apex Black Irons, presumably extending its lifecyle beyond the 2-year mark. When I sat down to write this article I was thinking how things had been kinda quiet at Callaway lately. You know, other than that $125.5 million Travis Matthew thing. And new red and black O-Works putter thing. And the new Toulon putters thing. And the new Steelhead fairways thing. And the Epic and Epic Pro irons and hybrids thing. So yeah, Callaway has been that kind of quiet. 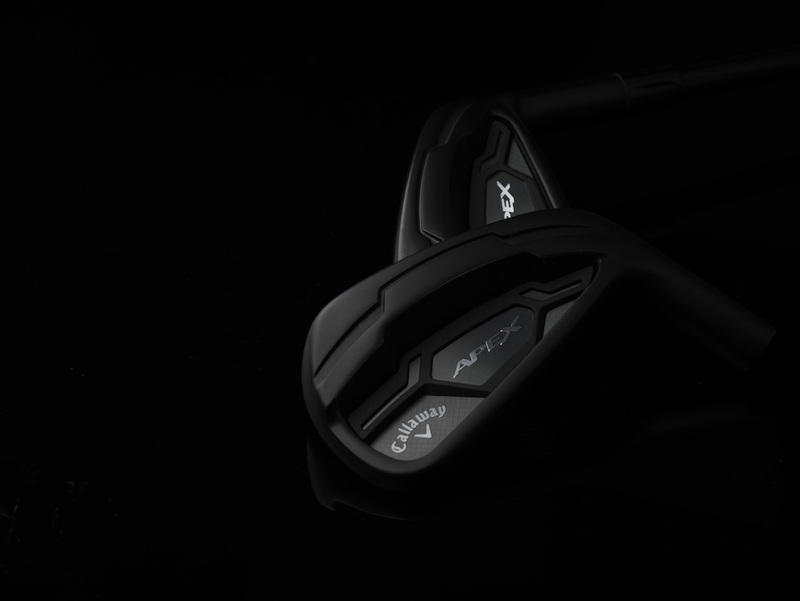 Today’s news isn’t going to shake up anyone’s late summer, but it is interesting nevertheless, as Callaway is re-releasing last summer’s limited release of the Limited Edition Apex CF 16 Black. Give Callaway credit – they’re good at making sure you don’t forget them, which is partly how you stay #1 once you’ve reached #1. 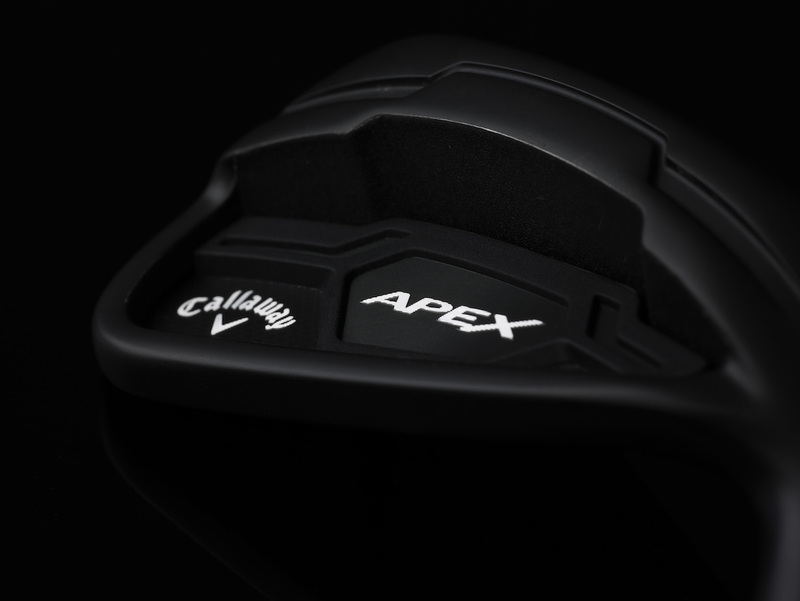 Last May, Callaway introduced the Apex Black as a Limited Edition refresh of the CF 16. What made it special was that it was black, from grip to toe. True Temper and UST Recoil hooked Cally up with all black shafts and Lamkin came up with a blacked out UTx grip to finish the monochromatic look. Callaway fans channeled their inner Johnny Cash (or Gary Player, take your pick) and scooped up the limited edition Apex’s pretty quickly last summer. That, we thought, was that. But Callaway says popular demand is prompting them to do it all again, beginning August 18th. Torch and Pitchfork Nation loves the “new club every 6 weeks” narrative, even though it’s been nonsense for more than a little while. Callaway, in particular, has been steadfast in its two-year product cycles for irons, with the Steelhead’s replacing the two-year old XR’s, the new Big Bertha OS’s replacing two-year Bertha’s, and so on. The current Apex line first hit the stores in October of 2015, so it’s staring down the barrel at its 2nd birthday. Like a 29-year-old running back, you’d think its days are numbered. 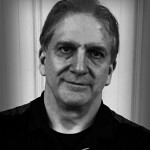 The cadence of the industry says Apex is due for an update sooner rather than later. 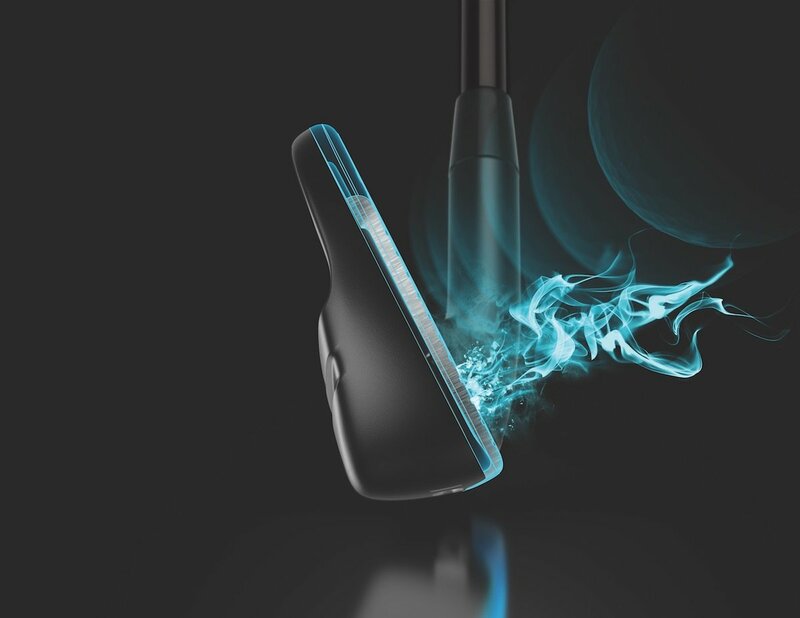 But today’s release – excuse me, re-release of the Apex Black tells us Callaway is holding off on that update for a bit and it wants something to give 3rd quarter sales a little kick in the hindquarters. The reality is that Apex CF 16, even in its non-limited edition form, continues to sell well. It was back-ordered as recently as this Spring, so while the calendar suggests, perhaps even demands, an update, the consumer perspective would suggest a lack of urgency. If there’s one lesson you’d hope the industry has learned by now, it’s that you don’t mess with a good thing. If that means a product cycle extends beyond the two-year mark, so be it. By now most of you know what the Apex CF 16 is all about (if not, you can reminisce here), and it was the Apex line that sparked Callaway’s return to the #1 Iron Brand in golf back in 2013. The CF 16 Black will be available for purchase starting August 18th. Pricing is $1,299 with a satin black True Temper XP 95 Stepless Shaft, and $1,499 with a blacked out UST Recoil graphite shaft. Callaway says additional premium after market shafts will be available at no upcharge; they just won’t be black. You can also customize your set makeup at no extra charge, with the set starting at either the 4- or 5-iron and ending with either a pitching wedge or a gap wedge. these clubs got me feeling some type of way. These things look amazing. I’m not in the market for irons, but if I was, I’d be taking a good look at these. Too bad they didn’t update these using a PVD finish on the sole similar to the leading edge on their Epic metalwoods. Wear on the face is one thing, quite acceptable, but most everyone likes bag appeal, whether they admit it or not. Don’t like black in golf equipment!! I have the steelhead xr pros in black and love them. I have these from last summer. Great iron, gets a lot of attention especially when you mention the TT shafts are steel. That’s said, the finish does wear, but not as badly as one may think. They still have the cool factor…because let’s face it, there’s little reason other than the cool factor to purchase them. The black doesn’t make them perform better than a chrome set of Apex CF16s. Still badass, still great performing, glad I bought them. I love the CF 16’s, but I just don’t enjoy the black iron look.